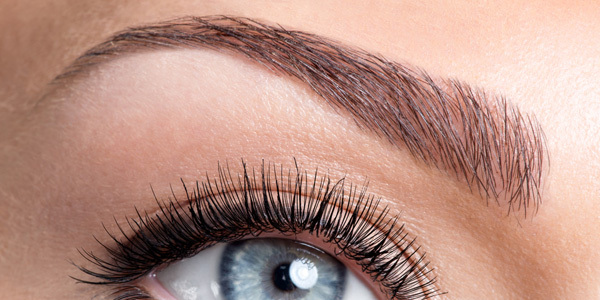 So what exactly is Permanent Makeup? Permanent Makeup formally referred to as Semi Permanent Makeup, has in recent years transformed the beauty industry as we know it. Because perfection is not always possible, sometimes you need a little helping hand and through the evolution of cosmetic tattooing and the continued development of state of the art techniques and technologically advanced equipment, the enhancement of natural beauty at affordable prices is no longer a luxury enjoyed by celebrities alone. Providing target driven results to suit your every need, let us introduce you to the world of permanent makeup and show you how it can benefit your life beyond all imagination. We hope you enjoy our short video that has been designed to provide you with an insight into the process, treatment and procedure. Permanent eyebrows make the ultimate signature statement. Well defined symmetrical elegant brows can literally transform your appearance overnight. If you are tired of trying to achieve pencil perfection everyday then let us provide a solution, with our range of stunning browns that you will simply adore. 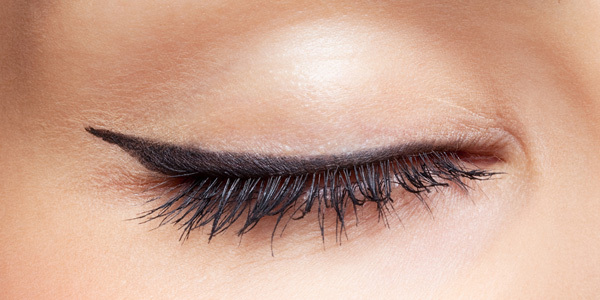 Every beauty lovers’ ultimate secret weapon, permanent eyeliner adds elegance, drama and style to your life. If you want to look your best all day long and are tired of smudged, uneven liner that needs constant touch ups throughout the day, lacklustre kitten flicks and cracked heavy liquid applications, we are here to help! Lip treatments offer that “wow factor” whether it’s a subtle lip blush or a full treatment, permanent lips are designed to make life easier. Combining artistic flair with skillful shading and creative contouring, we transform thin and non-symmetrical lips into gorgeous natural sensations – just apply gloss and off you go!